First time at Sun&Fun, already met some great people we were lucky to get media passes for the event made possible by the staff of Isap so looking forward to the rest of the symposium.. 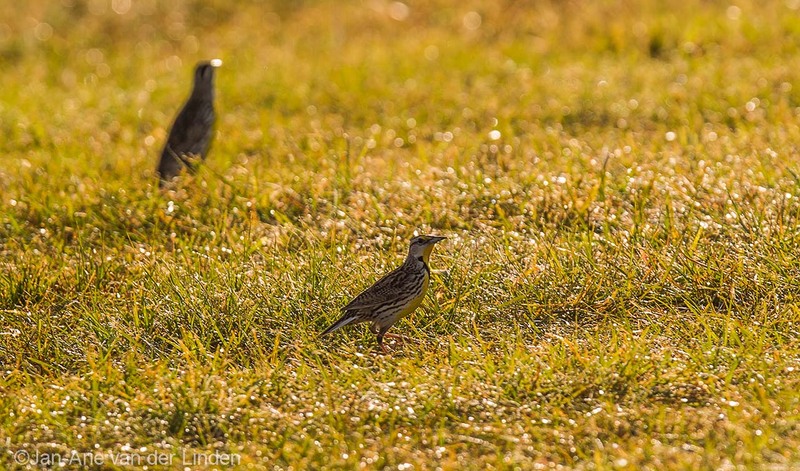 Here are some photo’s from yesterday. 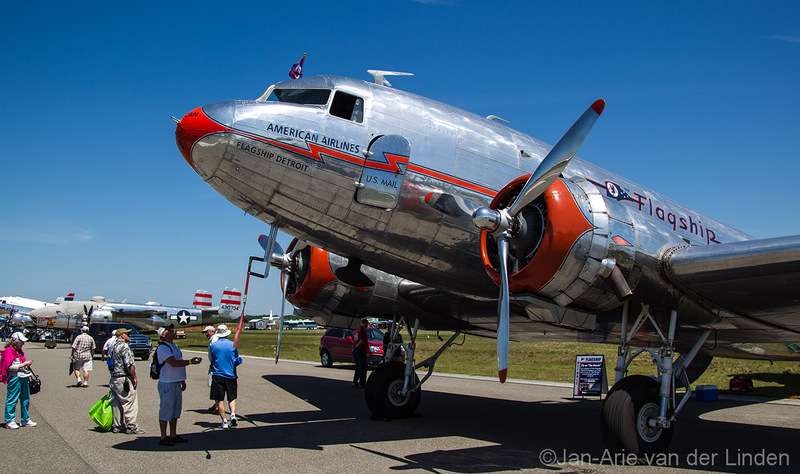 American airlines Dc3 ©2014 Jan-Arie van der Linden all rights reserved. 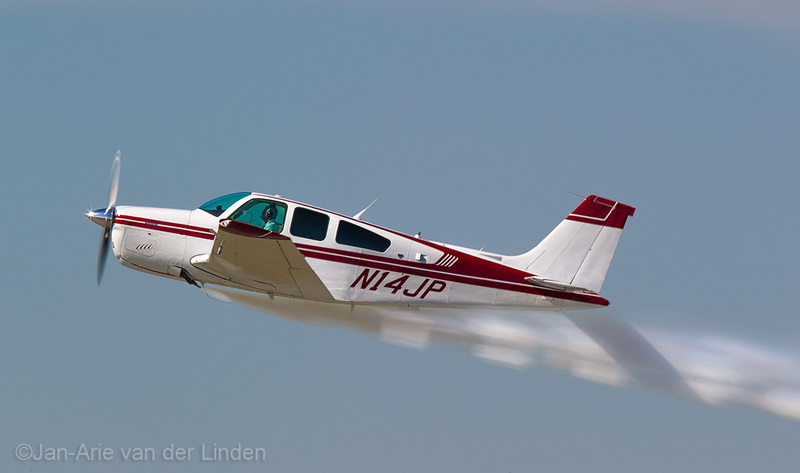 Beechcraft Bonanza ©2014 Jan-Arie van der Linden all rights reserved. 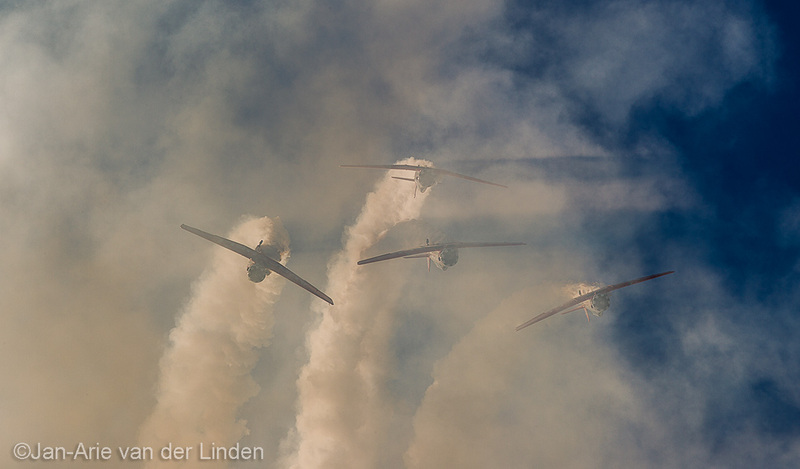 Aeroshell Team ©2014 Jan-Arie van der Linden all rights reserved. 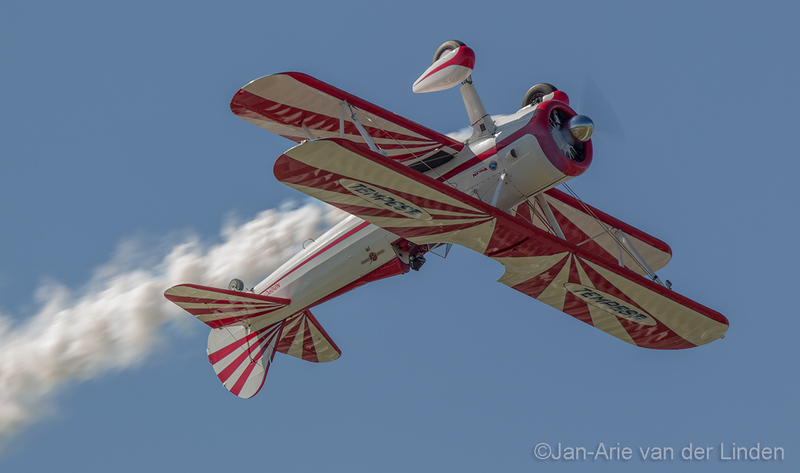 Boeing Stearman Rower air shows ©2014 Jan-Arie van der Linden all rights reserved. 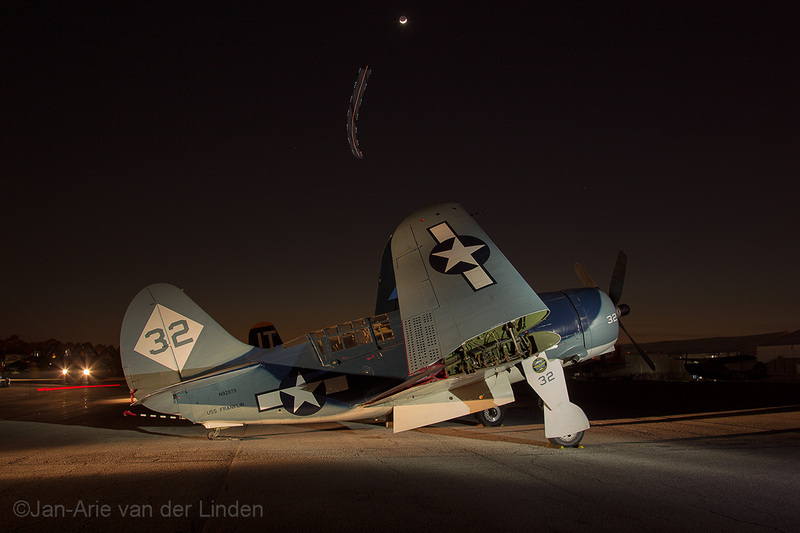 Skip Steward and Melissa Pemberton ©2014 Jan-Arie van der Linden all rights reserved. 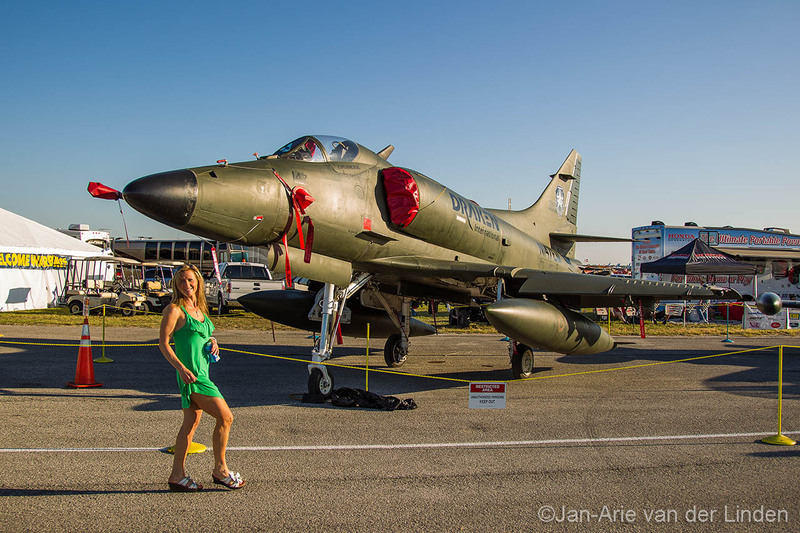 Nice lady from Draken International photo bombed me former New Zealand air force A4 ©2014 Jan-Arie van der Linden all rights reserved. 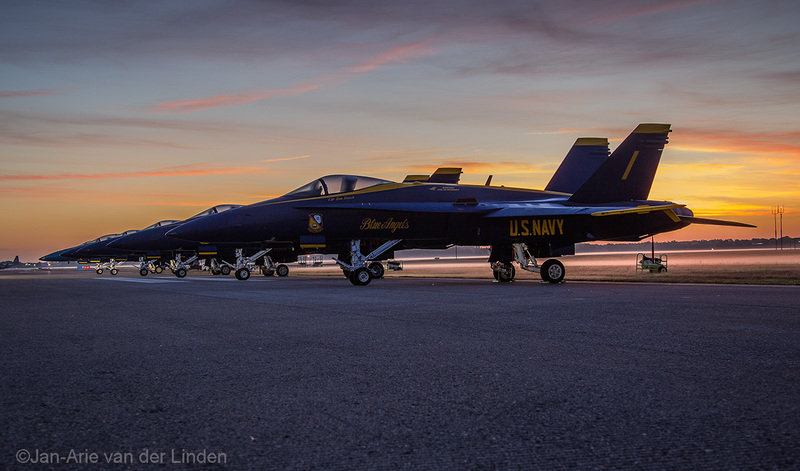 What a great times I had meeting some great people and hearing some awesome story’s and yet again learned a great deal we had some great lectures I have to find some time to update this page in a good way so i can ad some links to different speakers we had at the symposium. 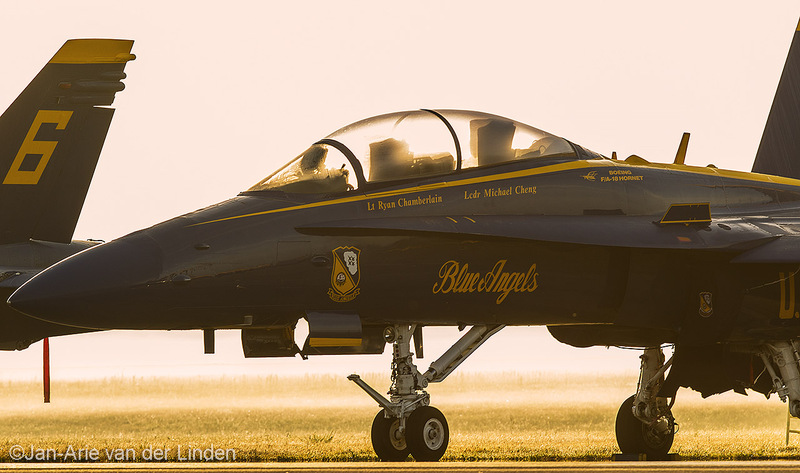 Here are some more photo’s of the event..
Sunrise over the Blue Angels ©2014 Jan-Arie van der Linden all rights reserved. 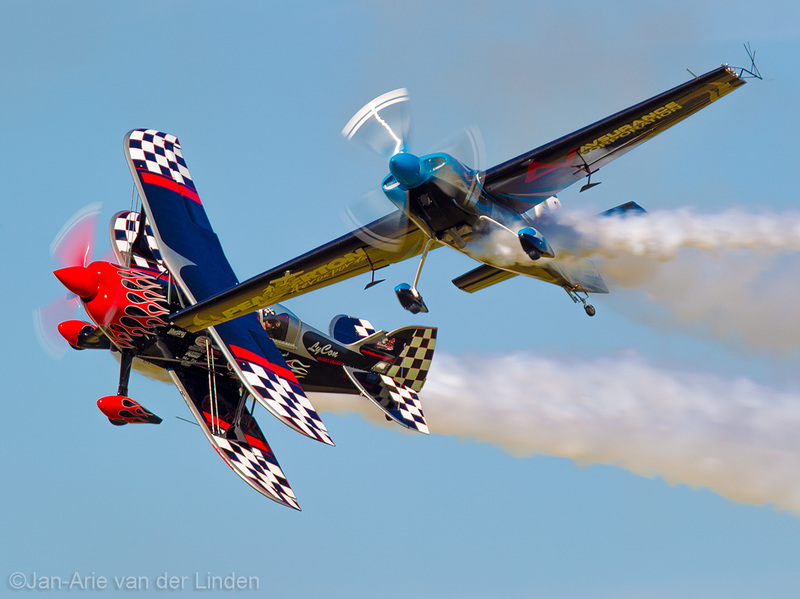 ©2014 Jan-Arie van der Linden all rights reserved. Some great appetizers Arie, waiting for more footage from Tampa. I gues that you’re having a great time over there.